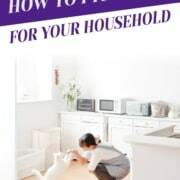 What is your regular schedule with your pets? 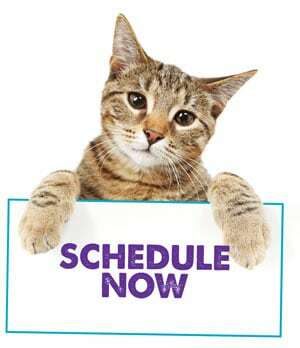 When you are gone we prefer to keep your pet’s schedule as similar to your regular schedule as possible. 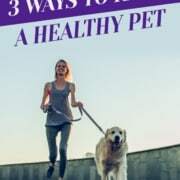 Some of the aspects your should consider are: how many times your dogs go outside during the day and what times, how often your pets are fed, when medications are given and how much attention and exercise your pets require. 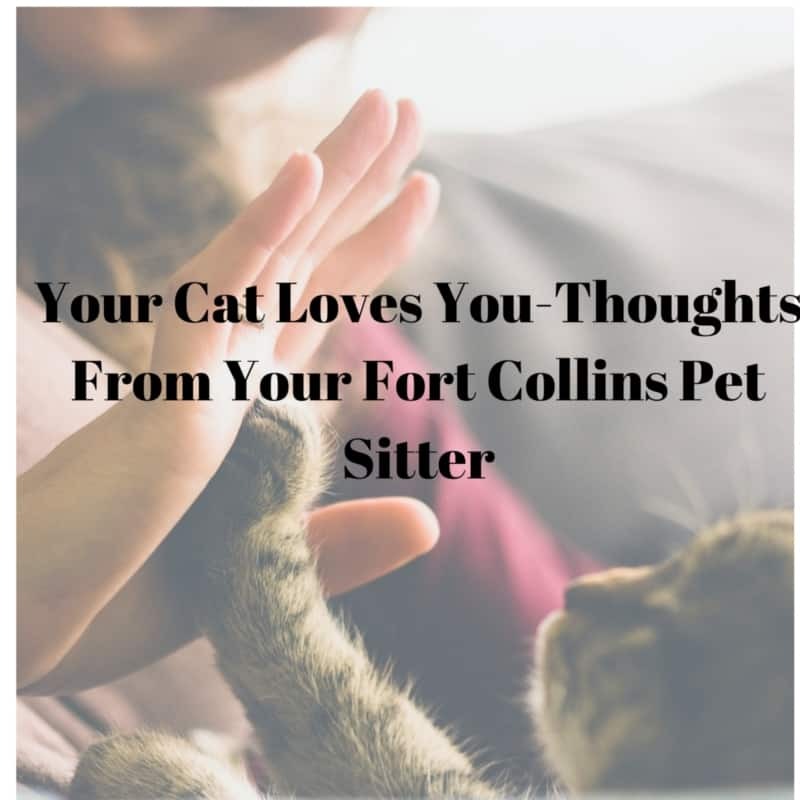 Another factor we ask you to think about is when during the day do you interact with your pets and what does this interaction look like? If your dogs love to go for a long walk in the afternoon then maybe a longer mid-day visit would be a good idea. If your cat loves her cuddle time in the evening then a dinner visit with extra time will be in order. Do I need an overnight stay? Do your pet need attention (potty break, medication, etc) really late at night or early in the morning? Our normal visits are 7:30am-9pm so anytime outside of these hours, an overnight is recommended. Do your pets sleep with you on the bed? 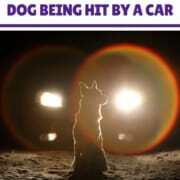 Not having a person there overnight can be a very upsetting change for some pets. How many visit per day do I need? We require at least two 30 minute visits per day for dogs and one visit per day for cats, but we find they are much happier with more frequent visits. How long should my visits be? Along with how many visits the next step is to decide how long your visits should be. Our most common visits are 30 minutes long, but many people utilize our other visits as well. 15 minute visits – Good for shy cats that do not need any attention or a quick potty break for a dog. 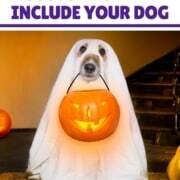 We often recommend these for late night dog visits. 30 minute visits – A normal length visits. This is enough time for feeding, dog walks and some good attention. 45 minute and 1 hour visits – Longer visits are great for pets that need extra attention or dogs that need longer walks. It often helps to mix and match visits, such as a 30 minute breakfast and dinner visit and a 15 minute late night visit. We have sample schedules based on your fur kids! If you still have questions or want to talk through the possible schedule with us, give us a call! 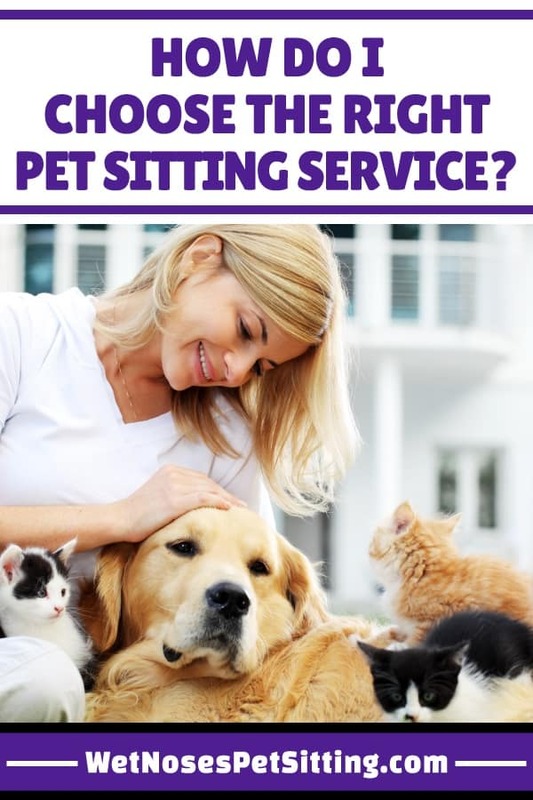 We are happy to discuss our services with you and make sure we match you with the best option for you and your fur kids. If you know what you want to schedule then hop on our online system and set up your appointment today! How does your pet sitter keep your keys safe? 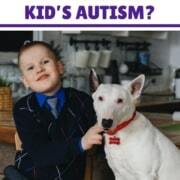 https://wetnosespetsitting.com/wp-content/uploads/2017/07/260673_HugeList7_6_072418.jpg 900 600 Liana Sanders https://wetnosespetsitting.com/wp-content/uploads/2017/05/wet-noses-logo-420x120.png Liana Sanders2017-07-06 07:30:122019-01-28 20:13:28How Do I Choose the Right Pet Sitting Service? 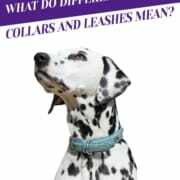 What Do Different Colored Collars and Leashes Mean? 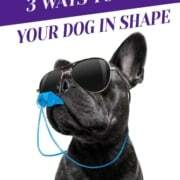 How Do I Get My Dog into Shape? What Happens During a Pet Sitting Visit? How Does My Pet Sitter Keep My Keys Safe?